With the cooler temperatures, September heralds in one of my favorite planting seasons and within this planting season is one of my favorite items to plant. Some may refer to it as the Stinking Rose or Italian Perfume, but to me, garlic is heady. Garlic is quite easy to grow. It does best in well-drained soil and should be in an area that receives at least 6 hours of sunlight. One thing that may surprise you, is that in the produce garden, garlic is one of the few fall-planted items. Yes, the time to plant is now. But before you get out your wallet, there is a question that you must ask yourself. 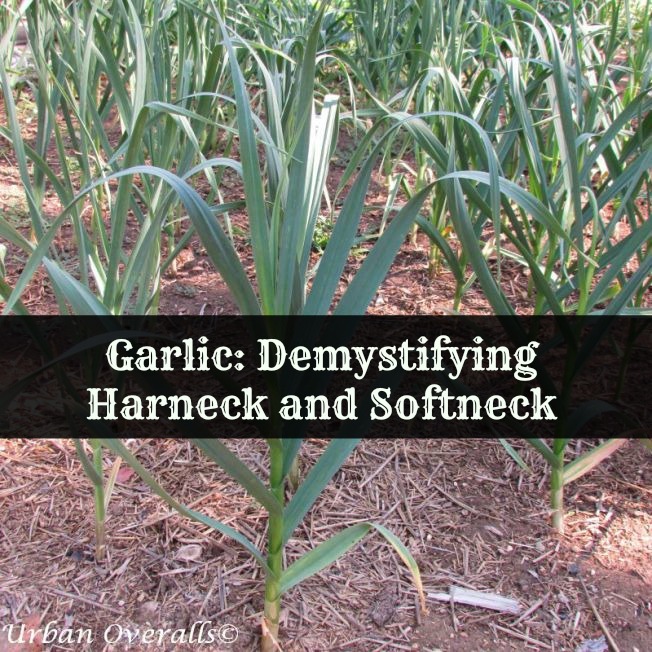 Do you want hardneck, softneck, or both types of garlic? While you may think that garlic is just garlic, there is a difference and this difference becomes important when you want to store your garlic for long periods of time. Harneck garlic (Allium sativum ssp. ophioscorodon) always has a spot in my garden. 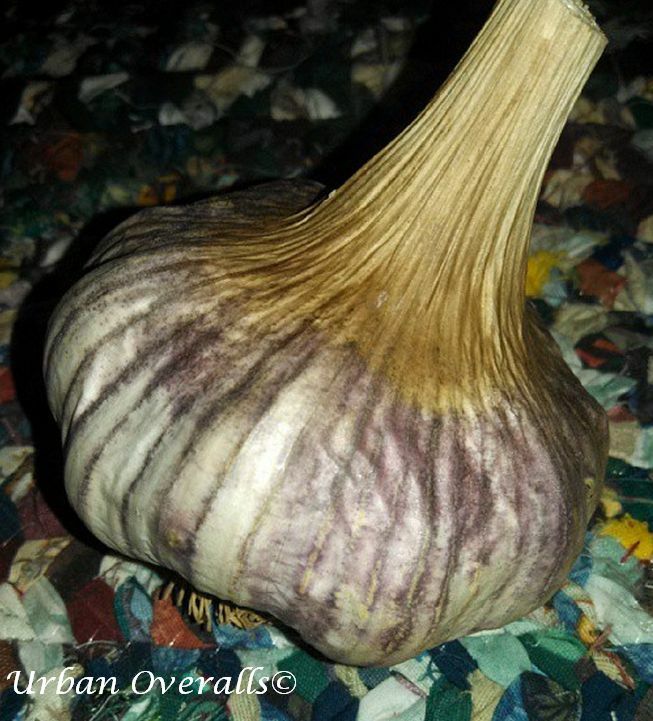 This subspecies of garlic tends to have larger cloves. Larger cloves generally indicates that there are fewer cloves per bulb when compared to a softneck. I typically find these cloves easier to peel. Hardneck also tends to be hardier, meaning that they do well in northern regions, a great choice for my location in northern Colorado. Another consideration is that this type of garlic produces scapes. (A scape is a long, leafless flowering stem which rises from the bulb.) 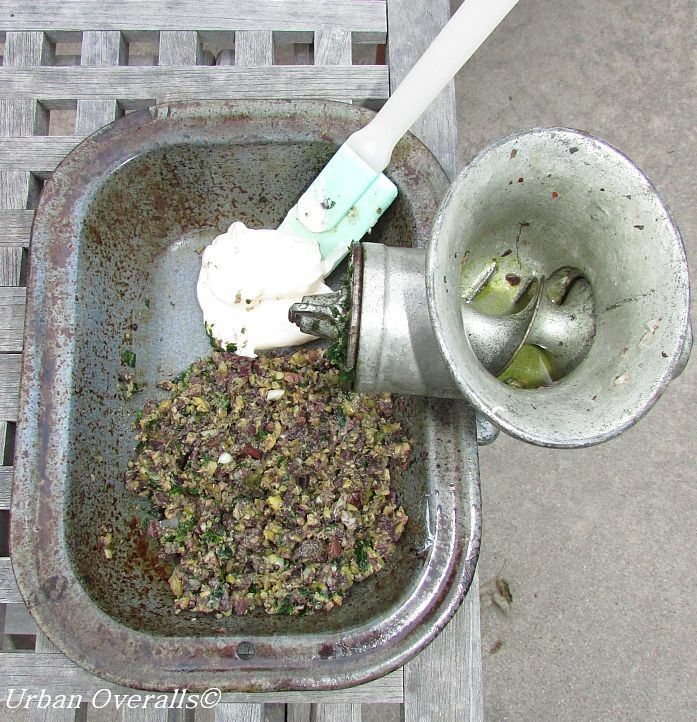 For gourmands, this is a late spring/early summer delicacy. And speaking of delicacy, hardnecks tend to have a more complex flavor. Softneck garlic (Allium sativum ssp. sativum) also vies for garden space in my backyard. 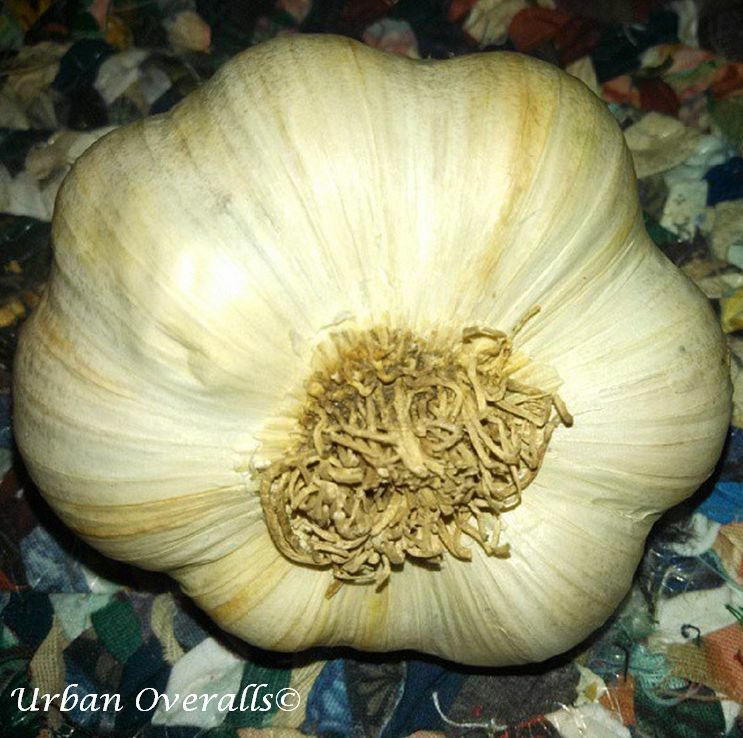 This type of garlic usually has smaller cloves, but more of them than compared to hardneck. These beauties also have a longer shelf life, so they are known as storage garlic. 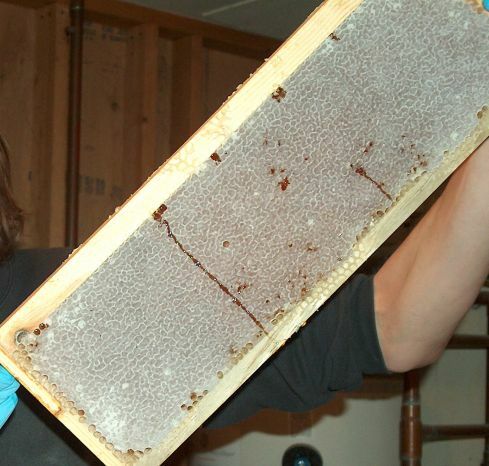 If stored properly, softnecks can last 6 months or longer. Another trait is that this garlic tends to mature sooner. 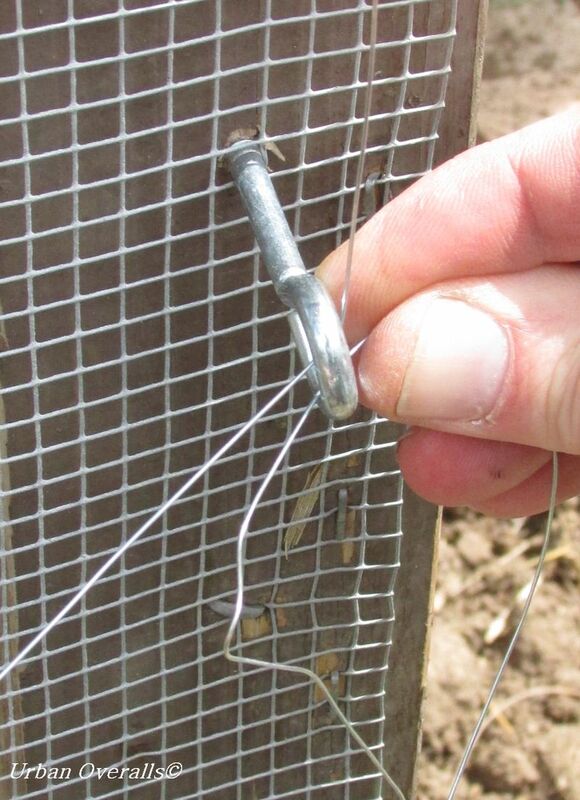 This makes it a great choice if you are impatient for your garlic harvest. Softnecks, in general, usually has a milder flavor. If you like garlic braids, this is the type of garlic for you. The neck of the garlic (the area between the bulb and the leaves) is truly soft which is what makes braiding possible. Ajo Rojo – sweet tasting garlic, but ends with a little heat. Tends to have the longest storage life of the hardnecks. Has 8 – 10 cloves per bulb. Chesnok Red – great flavor, perfect for cooking. Mid-season garlic with 10 – 12 cloves per bulb. Persian Star – thrives in cold climates. Zesty flavor with 9 – 12 cloves per bulb. Great for roasting. Shantung Purple – bulbs can weigh up to 1/4 pound! This garlic can handle hot climates as well as cold. Large cloves, 6 – 8 per bulb. Chet’s Italian Red – mild flavor and can easily be eaten raw. Averages 8 – 10 cloves per bulb. Inchelium Red – great tasting, mild flavor. Large bulbs with 8 – 10 cloves per bulb. 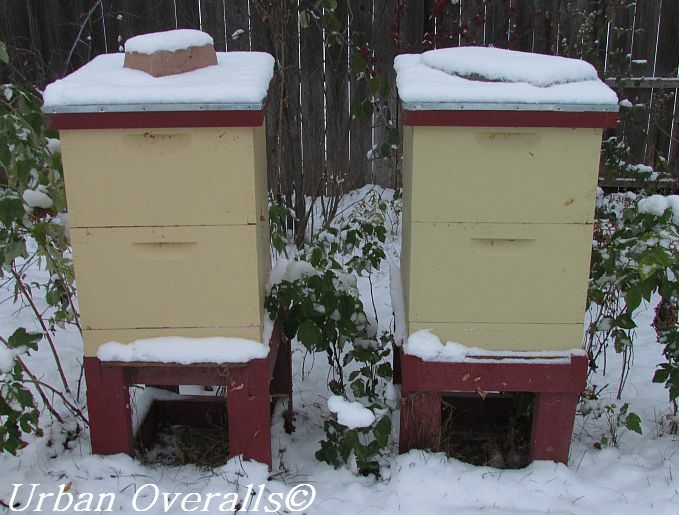 Polish White – performs well in cold climates. Has huge cloves for a softneck, 5 – 9 per bulb. Buttery flavor when roasted. Siciliano – does well in both warm and cold climates. Medium heat and 10 – 12 cloves per bulb. So gardeners, you have plenty of choices when it comes to garlic. Both hardneck and softneck provide flavor and you can find varieties that perform well in your region. But in order to enjoy fresh garlic next year, you must get planting now! Thanks for demystifying the differences between hard and soft garlic. I use it so fast that storage isn’t a problem! We plant so much garlic that we have to keep track so we know what to use now versus what to put into storage for the fall and winter. LOVE garlic! Thank you for sharing at Back to the Basics for Tuesdays with a Twist! Thank you! I am a huge garlic fan as well. Now we just have to wait for our garden to dry given all the rain we had last week. I am already thinking of braiding garlic next year and hanging that in the kitchen. We are such huge garlic fans and love growing it. Each year, we seek out new varieties to try. Have fun choosing your varieties! My son grows German Extra Hardy garlic every years in the mountains north of Asheville, NC. He gives me plenty and it is the BEST garlic I have ever had. I love having fewer larger cloves. We are definitely fans of German Extra Hardy. The larger, fewer cloves is a plus in my book. Thanks for this guide. I planted 12 hardneck garlic bulbs this past fall, they are looking great, although with this mild winter they may be ready a lot earlier than I would have thought. They started sprouting in November :(. Can U grow soft necked garlic in the Northeast or is it too cold here. If so would I plant it in the spring? You should be able to grow softneck garlic in the northeast. For the record, my garlic began sprouting in February. It made it through freezing weather and several snowfalls.